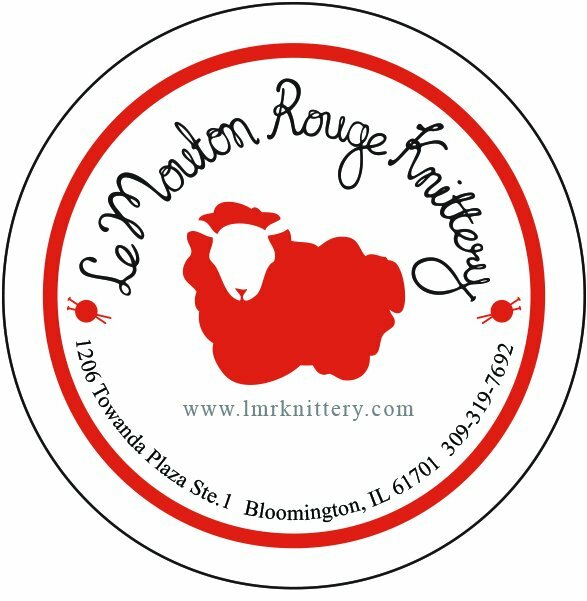 Learn to Knit Socks $60 – 3 2 hour sessions. Knit your first pair of socks, we’ll knit a mini sock, then begin a full size pair. Sock yarn must be purchased at the store. Students should be familiar with knitting, purling and knitting in the round. Please bring 100 yards of worsted weight yarn and size 8 needles for mini sock. Once you’ve picked out your sock yarn & pattern a complimentary needle size can be found.